FORMER TT and West Indies fast bowler Mervyn Dillon has been named the new coach of the TT Red Force team. Dillon, 44, replaces Kelvin Williams, who has stepped down from the post after a poor run of form stretching back to last season. Batting struggles continue to plague the Red Force who have lost six out of their last seven matches in the West Indies Four-Day Championship. They finished last in the four-day tournament last season and are less than a point above bottom in the current campaign. Under Williams this season, TT have lost all three of their home fixtures (vs Windwards, Leewards and Barbados) and won their sole away game vs the Jamaica Scorpions. In 2018, a full-strength Red Force team, including the Bravo brothers – Dwayne and Darren, Sunil Narine, Kieron Pollard, Lendl Simmons, Nicholas Pooran, Ravi Rampaul, Rayad Emrit and captain Denesh Ramdin, failed to reach the final of the Regional Super50 tournament. Against eventual champions Combined Campuses and Colleges Marooners, TT were bowled out for just 92 en route to a seven-wicket defeat and semi-final exit. 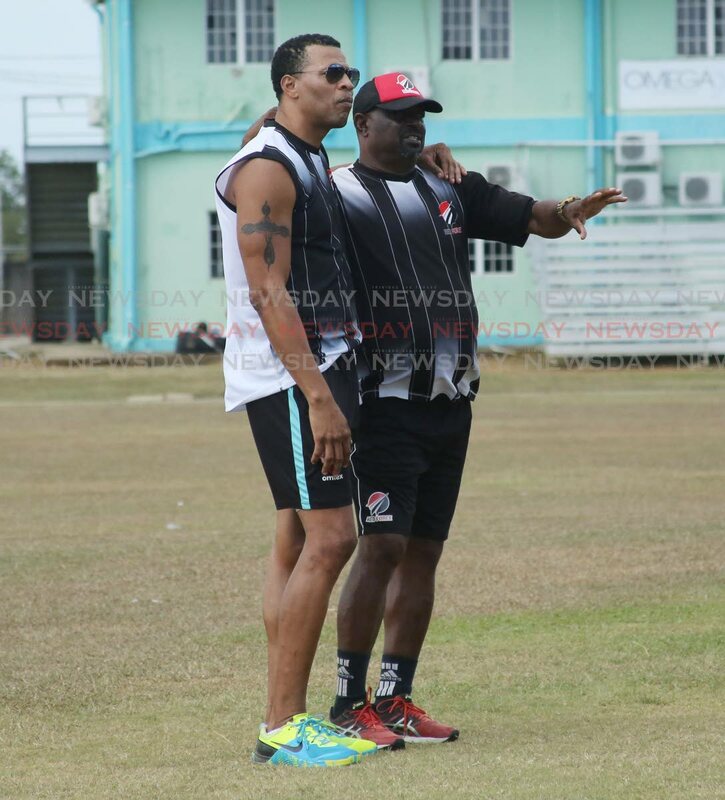 Reply to "Dillon replaces Williams as Red Force coach"